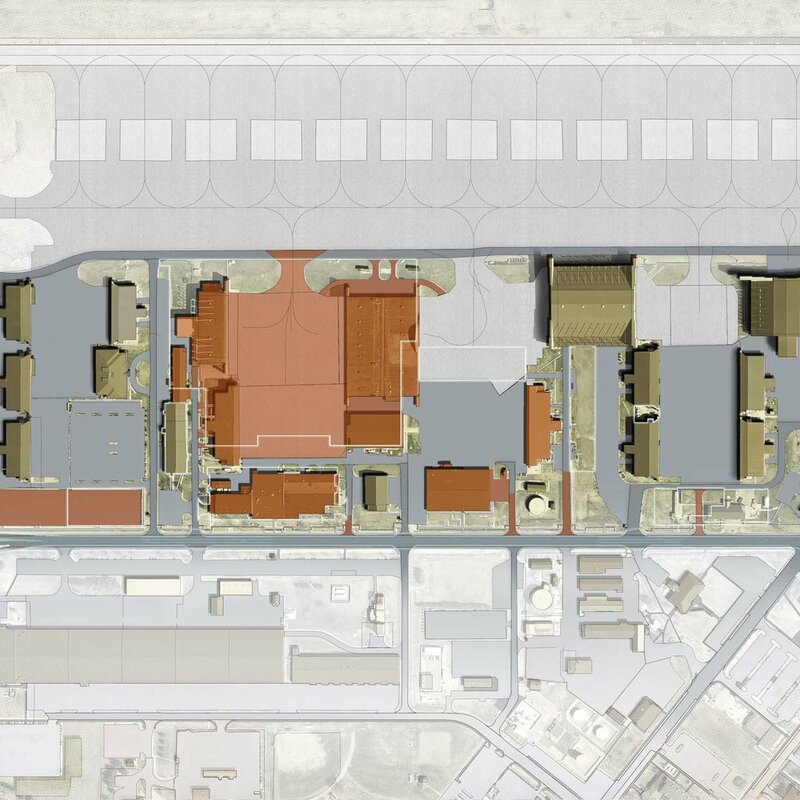 HB&A was tasked with compiling data for a space utilization report at Peterson AFB, CO. The purpose of the project was to survey 91 buildings totaling 2,033,400 GSF and provide an assessment of existing conditions to establish accurate inventory data. HB&A created a space utilization report for each building including a comparison to any tenant/host agreements applicable to the units using/occupying the building. The building’s occupants ranged from general use of fast food, banking, entertainment venues, child care/youth center, medical/dental facilities, and administrative offices, to more specific Air Force mission oriented buildings for storage/warehouse, support equipment, maintenance facilities, officer’s quarters, dining halls, training facilities, dormitories, secure/special operations areas, headquarters, munitions, and aircraft support facilities. The study areas were broken into 17 separate submittal documents. Each submittal document included existing building user/personnel, allocated gross square footage, CATCODEs, and verification and updating existing floorplans. HB&A coordinated meetings every 2 weeks with Peterson AFB personnel to review building data before a final report was produced. HB&A was also tasked to update the ‘S-FILE’ feature dataset “Space Utilization” layers for all the buildings surveyed which were supplied to the GIS department for updating GEOBASE.